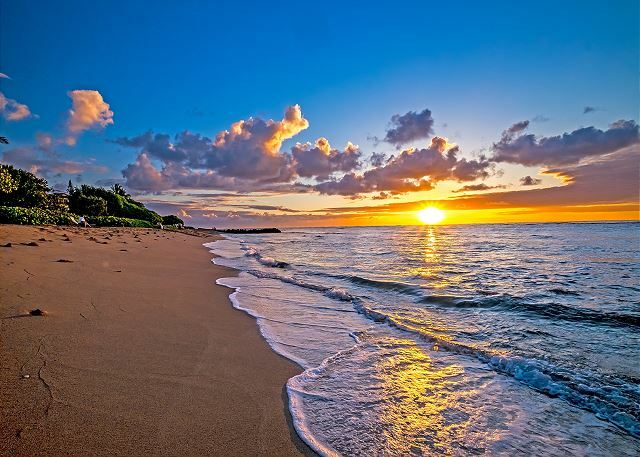 As a guest at Waipouli Beach Resort E-406 & RE/MAX Kauai, you'll have access to Kauai's Premier Concierge Service at (855) 665-2824 http://kauaiva.com/index.html, we will help you build your perfect vacation. We stayed in this condo for a little more than a week. We loved it. Nice view of the ocean and very clean. The kitchen has everything you could possibly need. This condo was clean, spacious and had an amazing view! The air conditioning was great, the kitche. Was beautiful and stocked with anything you could need. I would recommend this condo to anyone. 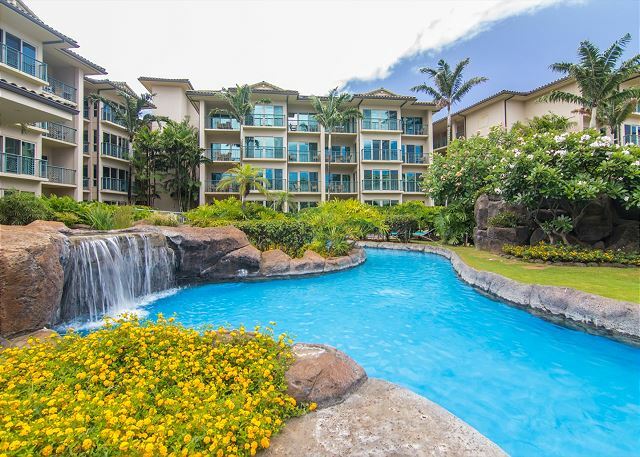 This condo complex was a very nice place to relax and enjoy our trip to Kauai. Nicely fitted and comfortable with most everything we could need. Clean and well appointed with a comfortable bed. The complex is well maintained, has a really nice pool, albeit a bit on the chilly side, nice beach to sit on and relax and is well located for exploring the island. After seeing all parts of the island, we actually liked this location best. You can get to all beaches within a reasonable amount of time and sightsee very easily. Loved staying here. The only gripe I might have is that maybe if it provided some boogie boards or snorkeling gear for us like our friend's condo, I would give it a full 5 stars! But overall, it was fantastic! This unit was everything it is said to be. High appliances, and very nicely appointed. The owners thought of everything. The kitchen had a great selection of cookware, and stemware. The bed was super comfortable, and the views were unforgettable. The pool was so much fun, even for us older folks. The property was very well maintained. The tropical landscape was beautiful. 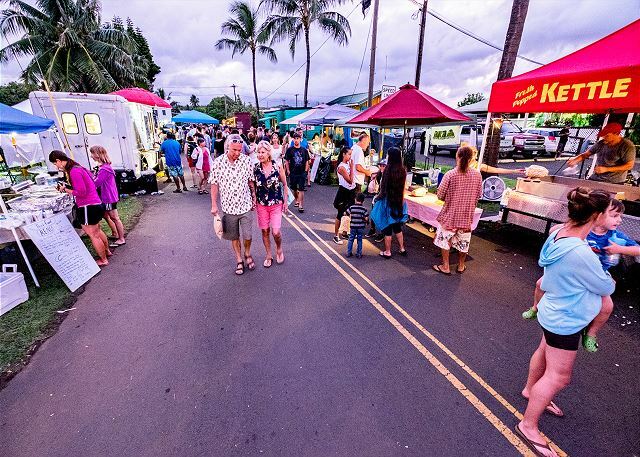 Waipouli is so conveniently located, with a starbuck & safeway right across the street! We would highly recommend this property for couples, honeymoon, or small family. We loved every minute we were here. So the rental was amazing! Beautiful view, the restaurant was AMAZING! Some of the best food we had, the bed was decently comfortable, it was close to everything. My only complaint was the “personal concierge” they hired. Which I thought was going to be awesome but she was so incredibly rude to us every time we called her about something. She had a bad attitude for someone who was basically doubling the cost of any activities she “helped” us plan. It was really dissapponting as we were there on our honeymoon and she knew that and was still rude to me. So thanks for that, Sheryl! Also it’s a complete RIP OFF to use them- just book your own and save yourself hundreds of dollars. But besides her itself, the condo was good- hopefully they won’t use her anymore. Lovely unit...made for a remarkably relaxing vacation. Great location. The pictures don't do the property justice, particularly the views. It is a very nice complex and the unit was nicely furnished and very clean. Very clean and modern. Great location (east) just north of airport in between all the places we visited. Also very convenient with eating places, Safeway, ABC store, Foodland etc just across the street. Beautiful place to stay with a beautiful view! The property manager was so nice to work with and it was located in the perfect place. I would definitely stay here again! This unit was so well equipped with all the comforts of home. No detail was missed. Monogram beach towels, nice cooking utensils and serving pieces. The best sofa sleeper I have ever slept on. The view was incredible, very clean. Safeway grocery right across the street.Great location not far from airport and equal distant to North and South Island.The safe was not operating but that was sooo minor. I would return to this unit again on my next visit to Hawaii. Impeccable! 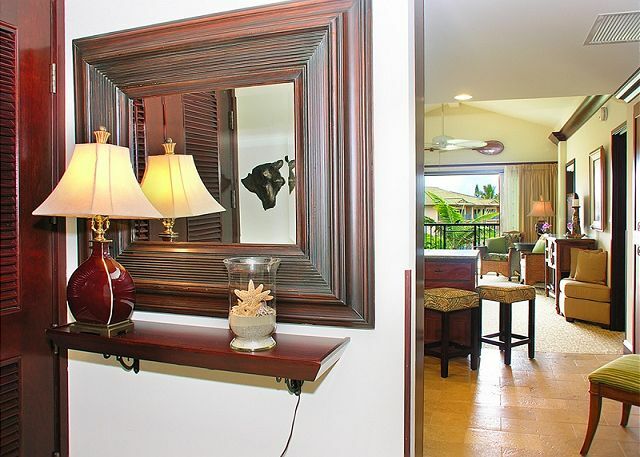 This is our first visit to Hawaii so had to rely on photos and descriptions of this property. It turned out to be even better than pictured. Top drawer furnishings and maximum comfort. Location is ideal for travel anywhere on the island and sunrises quickly became morning rituals. Malaho for a very memorable 25th anniversary celebration! 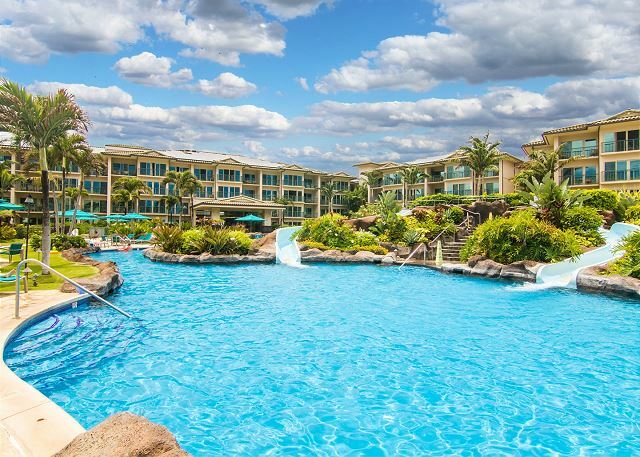 This resort is perfectly located with an amazing pool and awesome restaurant! The room was beautiful, check in and out were very easy. Absolutely loved it. Although not great weather it was still a very relaxing time. We booked the condo thru VRBO. 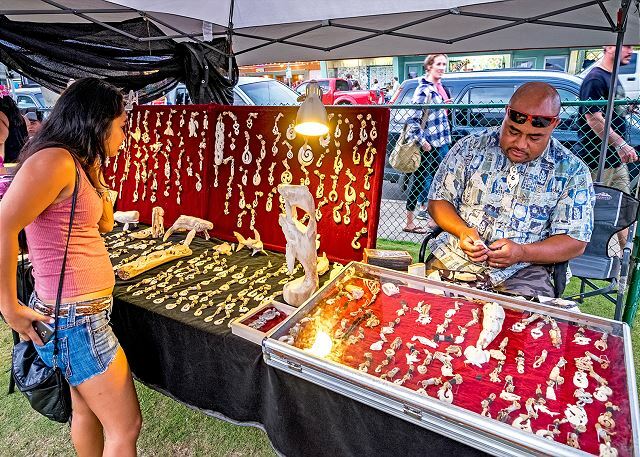 It was pricy (for us) but the pictures looked great and it was in a good location (Kapaa). The room was exactly as advertised. Very clean and neat, well-appointed, with lots of light. We could hear and see the ocean from the bedroom and living room, as well as the pool portion of the resort. The kitchen had everything we wanted or needed, and the onsite restaurant was great (open air & beachside with a great view of the ocean). We were able to easily watch some DVD's in the evening on the TV. The space, itself, was fabulous. The location was even better. Halfway up the island, it was easy to get to everything on the North side, as well as the South. Our only complaint was the Internet. Very spotty and slow. I had some work to do and it was difficult to get onto the system. I called the IT support line, and never got a call back the entire week. On the other hand, if you're on vacation ... why worry about work? Had a great time and the condo was beautiful! Wonderful view from the balconies. We were a bit disappointed with a couple of things. I thought the jacuzzi tub as advertised had jets and was looking forward to a relaxing jacuzzi in private but was surprised that it did not have jets. That was a biggy for me! Also the property needs some repair on outer doors, cleaner rugs in the hallways, etc. Very excited to use the pool and lazy river and was very disappointed that it was sooo cold!! Spoke to an attendant and she said he doesn't heat it all the time. Well, Thanksgiving week should be heated and winter months!! Could not get into the pool once during the week, no wander it's so clean!! We did pay a lot to stay there and that was a draw for us. This was our 5th time staying at Waipouli. 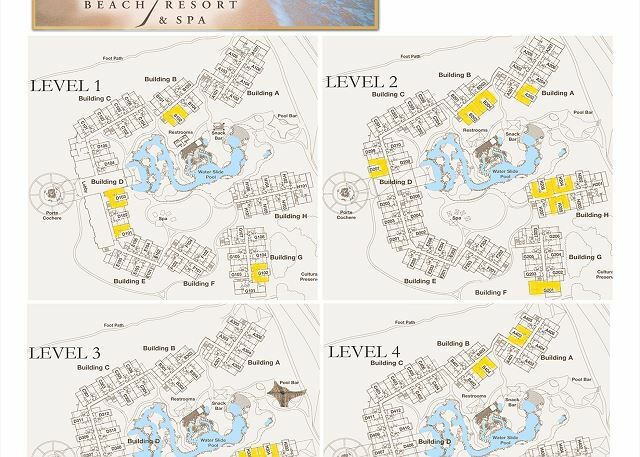 Love the resort and E406 location. We had an issue with the AC the 2nd night and couldn't reach anyone on the Emergency numbers or at the resort, but problem was resolved the next day. Overall, great location, amenities, and experience. Well maintained and well provisioned unit. Likewise for the property. View from the room was better than we expected. Part garden, pool, lazy river, and ocean. Nice combination with no immediate neighbors looking right into the unit. The high end appointments (sub zero, wolf stove, Drexel furniture) made for a upscale stay. Location on island was very convenient - right in the middle of the 7 mile beach front bike / walk trail and just a mile or so from downtown Kapaa that had many unique places to eat. Not that far to drive to other island locations (north / south shore). The only real weakness was not having a swimming beach at the property - but it was a minor issue. Would definitely stay again - overall great time and good value. Overall the stay was a great experience. We'd definitely stay here again and would recommend the unit to anyone. a guest from Belmont, CA does not recommend this vacation rental. Consequently, we never used the pool or spas, but the lounges under the trees out by the beach were very nice to sit, read and take in the view. With a series of tropical storms passing the islands the seas off Kapaa were too rough to swim in. 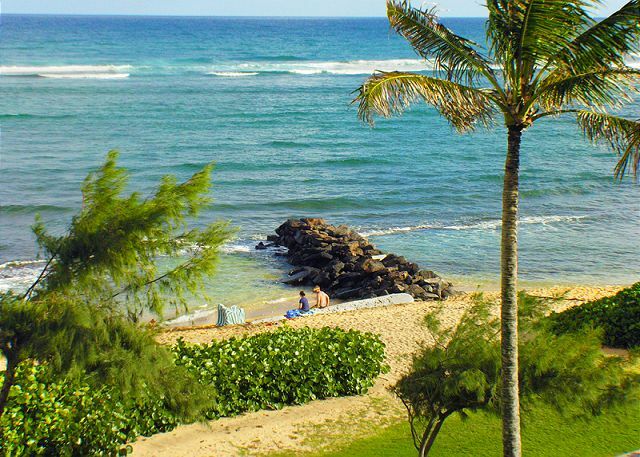 Down south at at Poipu, shipwreck and brennecke's beach were our go-to for ocean swimming during this visit. This condo was fantastic. It was top floor with a gorgeous view of the pool and ocean. The kitchen was fully stocked with cooking equipment and had high-end appliances. It was great to be able to go to the grocery store across the street and cook at the condo. The building and pools were well maintained, and pools were not overly crowed. The bathroom was huge and the dual vanity was great. This was a well-kept rental unit delivering more than expected. The view was phenomenal and the amenities were great. we are very pleased with our decision to stay here. Thank you! Beautifully decorated, amazingly clean, phenomenal ocean & pool view. Bed was comfortable, plenty of towels and everything you need. Truly an amazing rental. Even the weather was cooperative. Loved the sandy floor of the hot tub. Remax staff was extremely attentive when the freezer went out--needed ice for Mai Tais! Offered to move us but we didn't want to leave the unit so they brought cooler with ice immediately. Only one issue, slow wi-fi but we think it was because everyone is on it. Choose this unit, you'll be glad you did. Great place to start and finish you day in Kuai. Pool and hot were great late afternoon berfore dinner. In the kitchen it would have been nice to have some decent plastic ware such as for beer and wine to take pool side. Speaking of wine I kept looking longingly at the wine glasses that were locked up in the cupboard above the microwave while I had to use the almost thimble size glasses that were available. E406 is in a great location, very well equipped, and clean. The mattress was a little soft for us, but still comfortable. Loved the pool! We felt the Restaurant on site, Oasis, was quite expensive for the portions and servers a bit lacking in customer service. All in all, it was lovely, and we would definitely come back. Second visit to this Resort, this time facing the ocean and entire swimming area. Love the view, weather was great, trade winds had picked up so 80 degree days were very comfortable. Doors open toward the ocean and stayed open all night, courtesy of the trade winds. Management was very responsive to a leaking toilet valve. Another wonderful vacation on the Garden Isle. 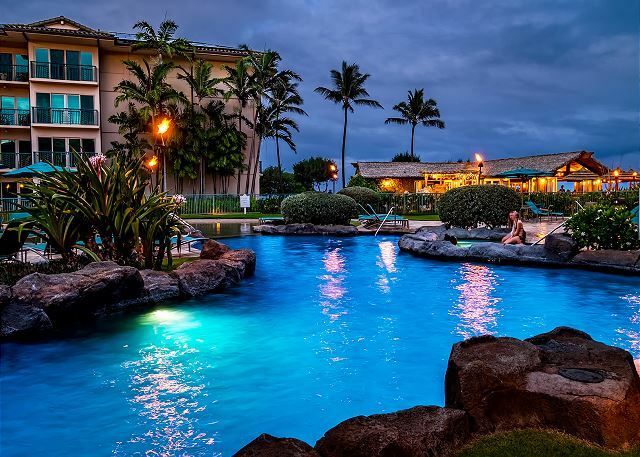 Mahalo for writing such a nice review regarding your recent stay at the Waipouli Beach Resort E-406. The team works very hard to exceed each guest’s expectations and it is a true pleasure to hear how much you enjoyed yourself! We look forward to your next visit! -Tamee D.
The condo and resort were amazing! Loved our stay there! This home is just as pictured. It is very clean AND comfortable. There were a few dishes that needed to be washed before we could use them but I find this common in condo rentals. The kitchen was very well stocked and is beautiful. The bed was very comfortable. The 12 pillows on the bed was excessive and if you need a featherless option because of allergies, they are in the pillow shams. There was no good place to store our luggage, the bedroom closet should be cleaned out for this purpose. There were plenty of towels and washclothes, several beach towels, plenty of soap and paper products, even HE laundry detergent. The grounds are beatiful. The location is perfect. Loved the view. I would stay here again. Also appreciated the early check-in and a late check-out. We had a wonderful stay at Waipouli Beach Resort. It is a beautiful setting with well maintained grounds. The pool and slide are great and it was nice to barbecue on the outdoor grills. Room E-406 was well furnished and very clean. The kitchen was well functioning and the icemaker in the large fridge was a well used item. There was a good selection of pots and pans and bowls etc and even wine glasses. My only suggestion would be a new set of knives as the set on hand was not that sharp. But that is pretty minor. Overall a great value. Would return to the same unit if we come back to Kauai. Also the process of the rental contract with Remax was very smooth. No issues with anything regarding this rental. We had a lovely vacation in Kauai. Everything in the condo was as described on the website. The location of the resort was perfect for exploring both the north and south sides of the island. I would stay there again. We really liked the condo itself, and the pool is amazing. We thought there could have been more lounge chairs at the pool, and some umbrellas would have been nice. The restaurant was also very good, but noisy during happy hour. Very family friendly, so if you're looking for a quiet place, this isn't it. mattress in bedroom needs replacing and some new bedding would be appreciated. Kitchen knives are very dull and need replacing. Could not even cut fresh fruit!!! This was our first trip to the Hawaiian islands. We booked a ground level condo with remax and it got upgraded to penthouse. We had everything we needed and more in our condo (E406). 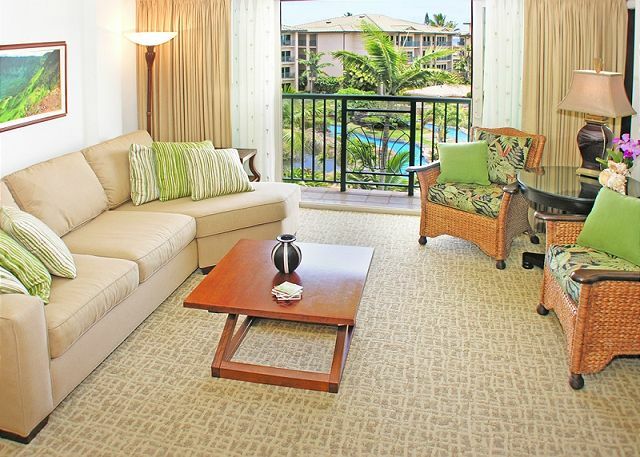 The condo is conveniently located on the island for shopping as well as sightseeing. We can't wait to go back. This was the perfect place to spend our honeymoon! The condo was amazing. The view was awesome overlooking the pool and the ocean. My husband and I love to cook and we found the kitchen fully stocked with appliances, cookware and so much more. The location was perfect as it was in the middle of everything we wanted to do. This is a great place to stay! Everything about this condo was perfect! The condo itself was clean, had every kitchen amenity we could ask for including a blender, toaster, etc., and lots of kitchen basics like oil, salt and pepper. The furniture was really comfortable, it was great to have extra beach towels to use and things like laundry and dishwashing detergent provided. Being on the top floor with an ocean and pool view was wonderful. We fell asleep every night listening to the ocean. Our kids loved the pool and waterslide- the only complaint was that the pool was a little chilly, but once you were in and swimming around it wasn't too bad. Having Safeway and Papaya Natural foods across the street was awesome, and being on the east side of the island was great- not crowded, less touristy, close to both the north and south shore. We hope to return to this very unit some day!! We found the condo to be very clean, beautifully decorated, and VERY comfortable! We thoroughly enjoyed our stay! We'll be back! 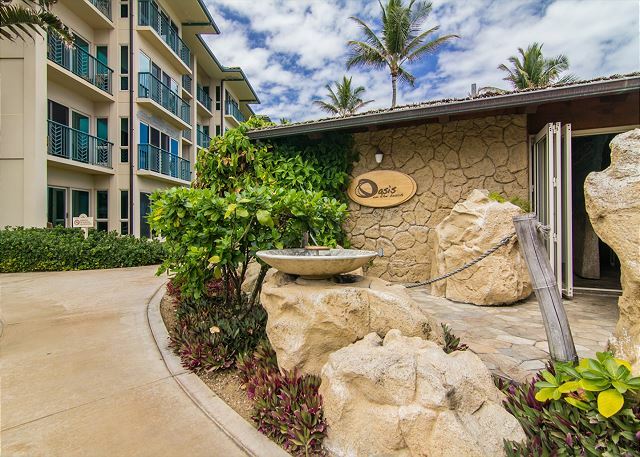 We had a great experience staying at the Waipouli beach resort. The property exceeded my expectations, and the pictures posted don't fully reveal how amazing the resort actually is. 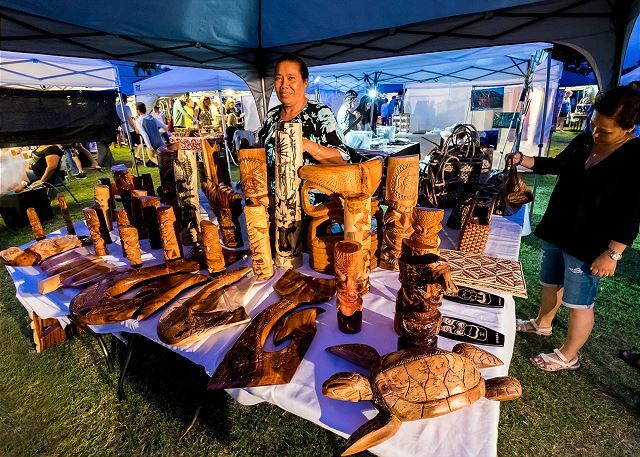 The location is central so that you can experience all of Kauai, 30 minutes drive to the Northern towns such as Princeville, and 30 minutes South to Poipu, which seemed to have the best weather. There's also the convenience of a Safeway across the street, and a beautiful running/cycling trail a block away. The condo is well furnished and clean. We loved sitting on the lanai and enjoying the view. 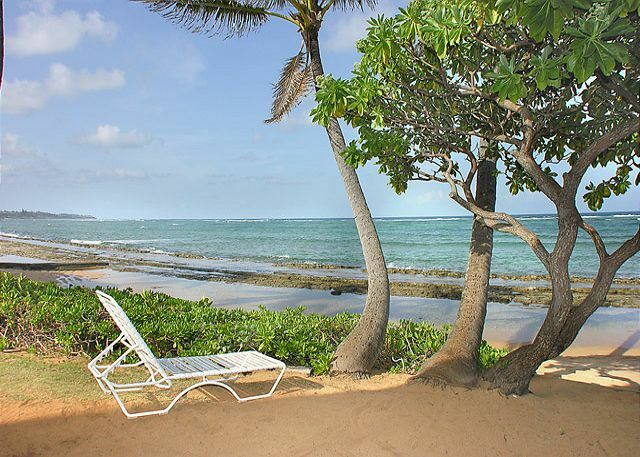 It's in the perfect location to enjoy Kauai. We had a great time celebrating out 20th anniversary. 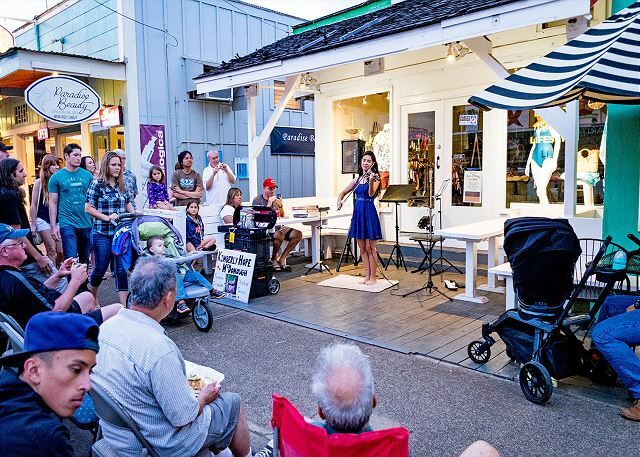 The location was very convenient on the east coast of Kauai with shopping nearby and similar drives to the north coast or south coast. The room was high quality, comfortable, clean and had all the amenities we needed. The wifi was spotty for some reason and wouldn't always respond even though the signal was strong. Perhaps overloaded by other guests nearby. The room was very quiet when doors were shut keeping pool noise and distractions to a minimum. We could not have been happier with our vacation. It was pure bliss! My husband and I went to the WBR for our honeymoon and it was everything and more we hoped it would be. Wonderfully clean and the staff was so friendly and helpful. Great location on the island and the beach is only a few steps away. Some of the folks we spoke with who were also staying at the resort said it was like this every time they have come back and that's why they keep coming back and that's why we will too. Cheers to a wonderful time and a wonderful place to stay!. 2nd year return means we must like it. 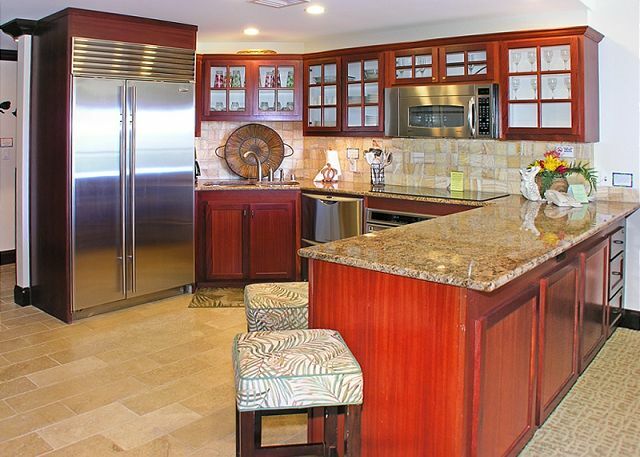 We loved E-406 because it has a great view of the property and the ocean and because it is very well decorated. This was just amazing. From the booking to arrival everything was just fantastic! Will be going back. Perfect location. We were very pleased with the Waipouli Beach Resort. The pool was great as were the hot tubs. And, there was a convenient and very good restaurant in the complex (Oasis on the Beach). Groceries were easy, there were 2 grocery stores in walking distance, and it was close to all of the activities we did. The condo itself was clean, quiet, and spacious. We appreciated having a washer/dryer and enjoyed the luxurious bathroom. 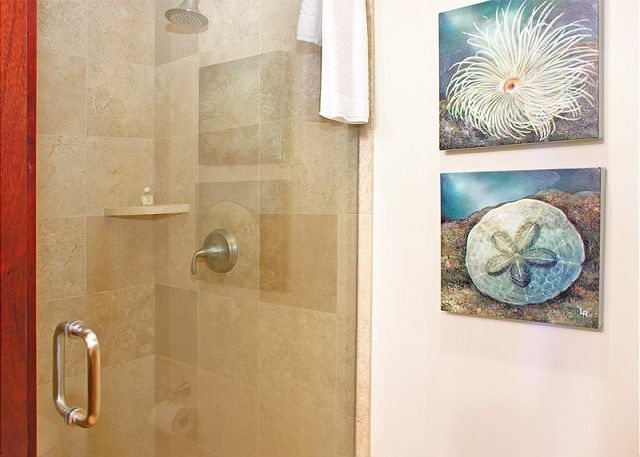 This property is centrally located and right on the beach. Our room faced the ocean with a view between the two wings of the complex. The kitchen is fabulous with top of the line appliances, Our condo was very tastefully furnished with a comfortable bed. Grocery and other retail stores within walking distace. A variety of good restaurants are nearby. We had a fabulous time. This is our third stay at this condominium complex and we have had a positive experience each time. We would definitely stay there in the future. Our Remax Agent was very helpful and we had a wonderful stay. Beautiful view of the ocean and pool! The rooms were new and clean. Would highly recommend this resort. The condo unit was very nice and in excellent condition. The view was great. Proerty management was helpful. Perfect ! We would definitely stay at the same place again! problems whatsoever. Prompt response; everything was exactly as promised & expected. I would highly recommend the Waipouli Beach Resort. Condo E-406 had a beautiful view, & was convenient (near the elevator. Our only regret was that we didn't stay there longer! Very enjoyable experience! 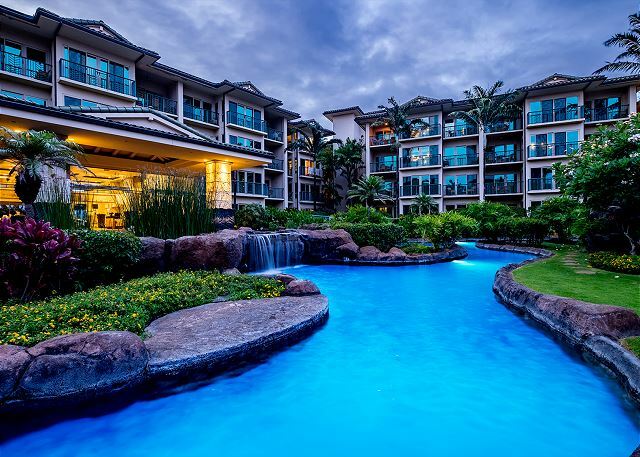 Beautiful property and condo unit. Management staff and the housekeeper were very helpful with our questions. Loved the location and view from this condo.Management staff were very helpful.However the sofa sleeper does need replaceing if used as a bed. We really enjoyed our stay. Overall, this place was awesome. We wanted to stay at a condo where we could cook our own foods, which was so easy given the location with farmers markets nearby along with 2 grocery stores across the street. Only downside was the towels smelled like they needed to be bleached and the hot water wasn't that hot. There is a great soaking tub but never got to enjoy it because the hot water runs out after the tub fills only a little. Best stay we could have imagined. The property was exceptional, location was convenient and close to great outdoor activities. My wife and I stayed in E-406 for a week in late April. The unit was very comfortable and clean, latest appliances and bathrooms. Unit was back off from the ocean and pool, so quiet but still great view of pool and ocean. We opened the doors each night to listen to ocean waves and overnight temps are very comfortabe with doors open. Simply relaxing. Pool area was never crowded and kept in excellent condition. I would recommend this property and unit to anyone looking for a great location to access all parts of island. We had a remarkable time and can not wait for our next chance to come back. Great condo ! a truly great location and relaxing surroundings . Only drawback was this location caters to more families so the noise at the pool was a tad loud . All in all could not have had a better time ! However, Hawaiian Air has the most messed-up check-in at the airport. Your fight the porter service for access to the checkin people and they constantly jump the line. Jerks! Hawaiian needs to fix that problem and this would have been the perfect week -- and, that was a minor annoyance. The pool was a major hit with our small kids. The property was beautiful! Right on the beach and within walking distance to the stores. The pool was never over crowded (always found a chair to keep an eye on my 7yr old). And the condo itself was perfect for our family stay. Our family truly enjoyed our first trip to Kauai and staying at the Waipoli resort in unit E-406. The view was awesome!!!. Well worth the extra $. 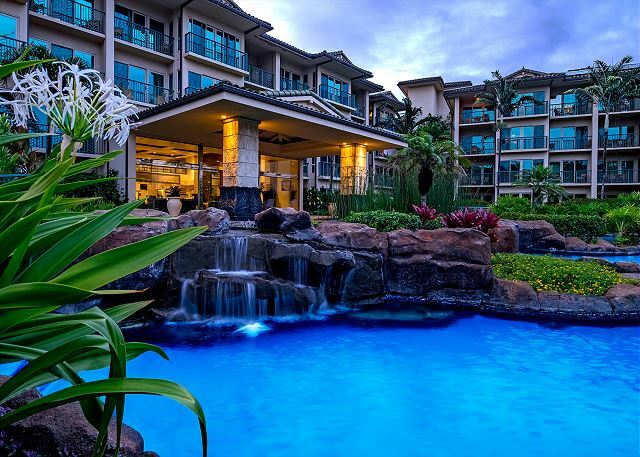 We will tell all our friends that this is the best place to stay on the Kauai Island. what a wonderful condo. I have never been in such fancy accommodations. Another piece of paradise found! 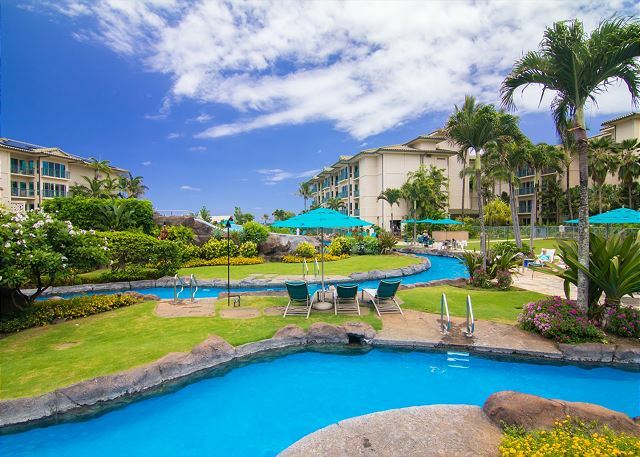 Our stay at the Waipouli was the 10th resort we've experienced in our 5 trips to Kauai. It definitely ranks among the top! 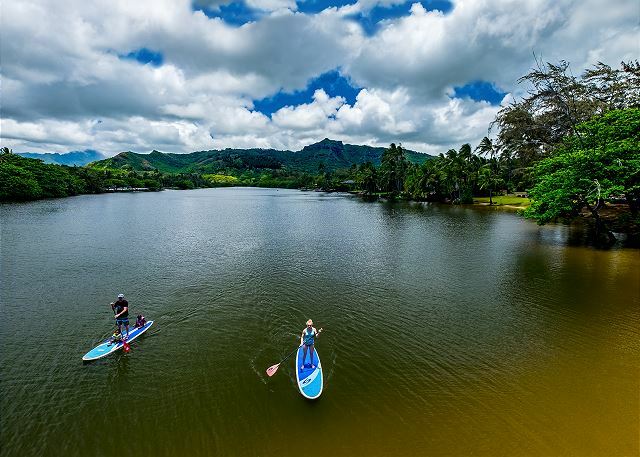 We like the sunny Poipu area in the South, but the Waipouli location in Kapa'a is great if you want to experience the East and North shores of Kauai as well. The condo was beautifully kept with nice furniture, TV, appliances, etc with all the amenities you need!! 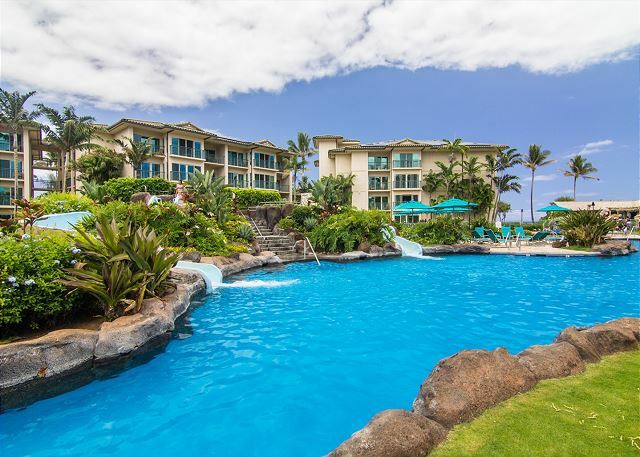 The condo, resort, pool, and ocean views you see on the website are exactly what you get - absolutely fabulous - and, for a resonable cost comparitively. 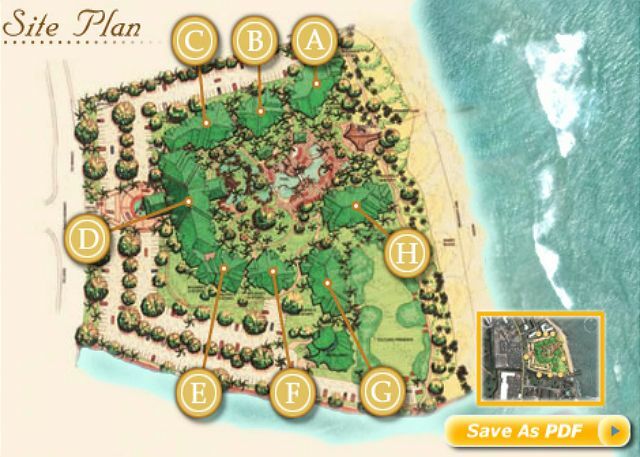 For anyone wanting to stay in the Kapa'a/East shore area, I would definitely recommend the Waipouli Beach Resort!!! Amazing place, very beautiful! Awesome location...can't beat it! The place turned out to be exactly as described. Great location and a nice view of the pool and ocean. Our flight didn't leave until 10pm but the helpful housekeeper arranged for us to check out in the evening, instead of the standard 10am. That kind of service gives me great confidence to recommend this unit.